Frank D. Clarke Sr. founded Frank D. Clarke & Co General Contractors in 1921 in Scranton, PA. In 1953, his son, F. David Clarke Jr., moved its headquarters to Washington, DC. 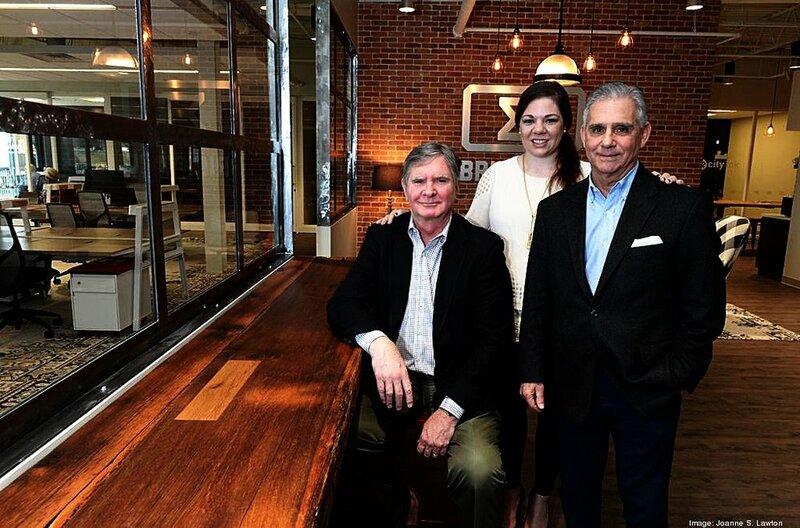 Dave and his brother-in-law, James Hook, together created the present day model of Clarke-Hook Corporation as owners, developers, and managers of each of its properties. In 1982, Dave's son-in-law, Ed Zigo, joined the company after 8 years on the New York Stock Exchange's marketing team. Shortly thereafter, Ed was joined by his brother-in-law, F. David Clarke III, in 1985. Ed and David have been the leading force behind Clarke-Hook for almost four decades. 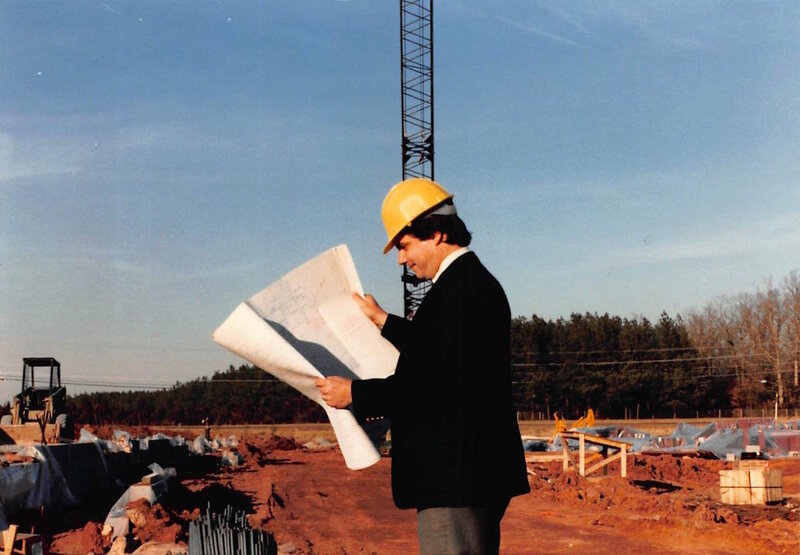 Throughout these years, Clarke-Hook has seen tremendous prosperity and continued success. Clarke-Hook is in the fourth generation of operation and ownership. We are still a 100% family-owned company. Ed's daughter, Ann Orem, joined the team in 2013 representing the fourth generation. We continue to look towards innovative and creative opportunities to expand our portfolio and assets. In 2016, we ventured into coworking with the launch of Brickyard. And most recently, we launched Clarke-Hook, The Brokerage Group. This is an opportunity to use our knowledge and expertise to help others to experience success.